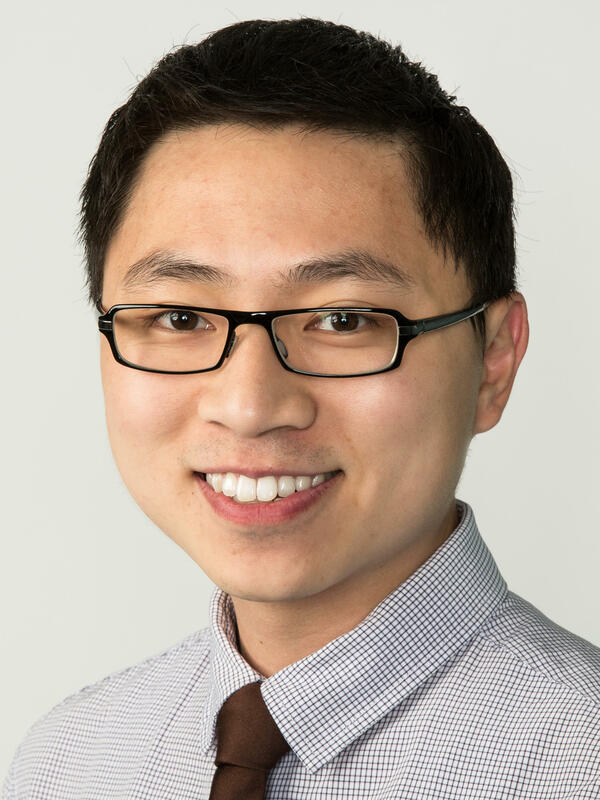 Hansi Lo Wang is a national correspondent based at NPR's New York bureau. 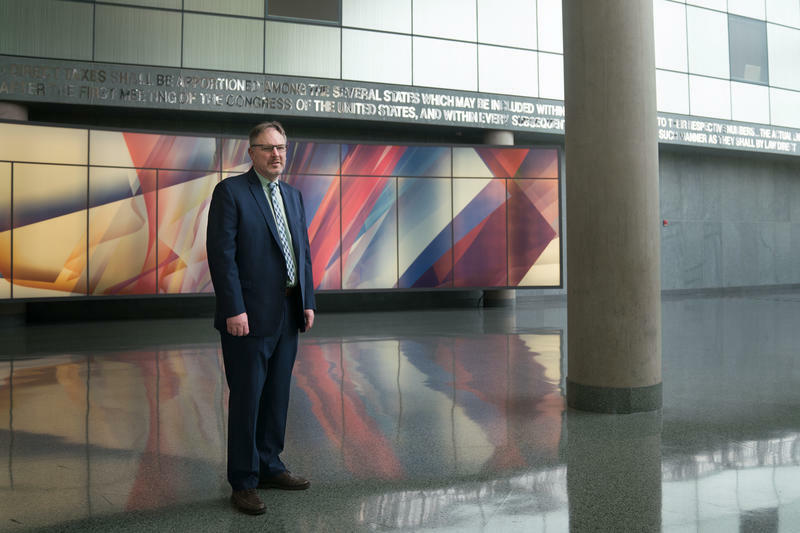 He covers the changing demographics of the U.S. and breaking news in the Northeast for NPR's Morning Edition, All Things Considered, Weekend Edition, hourly newscasts, and NPR.org. In 2016, his reporting after the church shooting in Charleston, S.C., won a Salute to Excellence National Media Award from the National Association of Black Journalists. He was also part of NPR's award-winning coverage of Pope Francis' tour of the U.S. His profile of a white member of a Boston Chinatown gang won a National Journalism Award from the Asian American Journalists Association in 2014. Since joining NPR in 2010 as a Kroc Fellow, he's contributed to NPR's breaking news coverage of the Orlando nightclub shooting, protests in Baltimore after the death of Freddie Gray, and the trial of George Zimmerman in Florida. 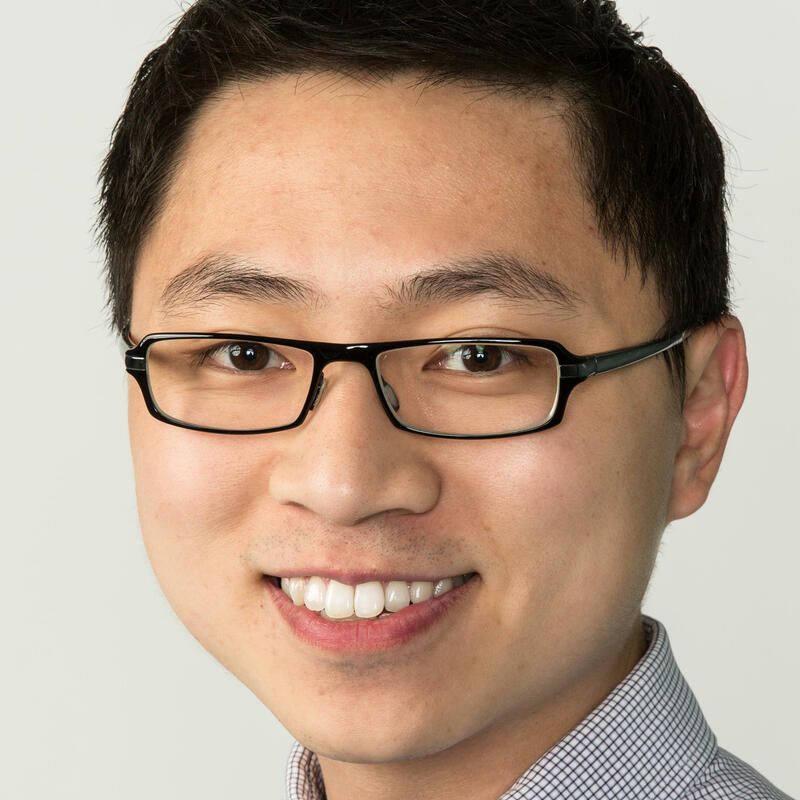 Wang previously reported on race, ethnicity, and culture for NPR's Code Switch team. He has also reported for Seattle public radio station KUOW and worked behind the scenes of NPR's Weekend Edition as a production assistant. A Philadelphia native, Wang speaks both Mandarin and Cantonese dialects of Chinese. As a student at Swarthmore College, he hosted, produced, and reported for a weekly podcast on the wars in Iraq and Afghanistan. 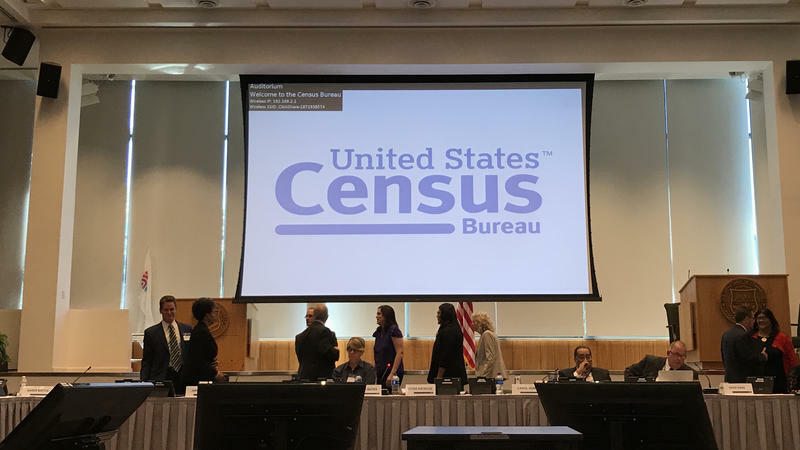 President Trump's nominee for the Census Bureau's next director, Steven Dillingham, took one step closer to filling a key leadership post for the 2020 census that's been empty for more than a year. 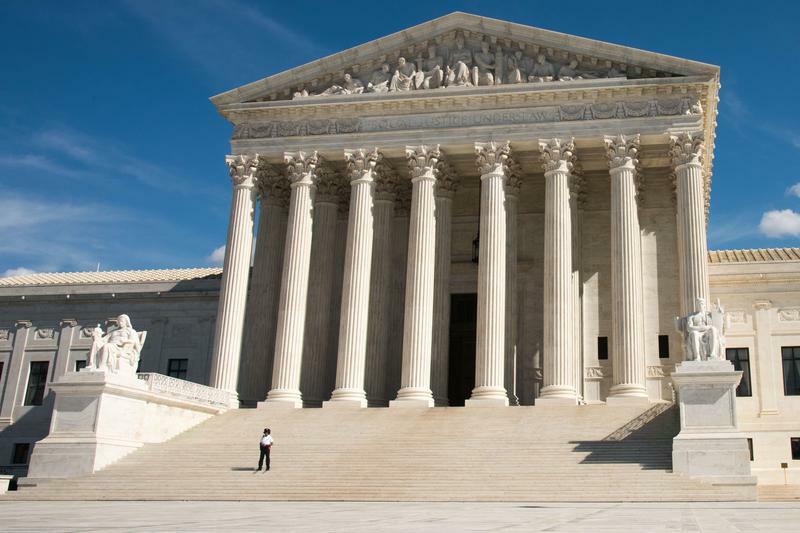 This week, the Trump administration moved the legal fight over its controversial plan to add a question about citizenship status to the 2020 census to the U.S. Supreme Court. 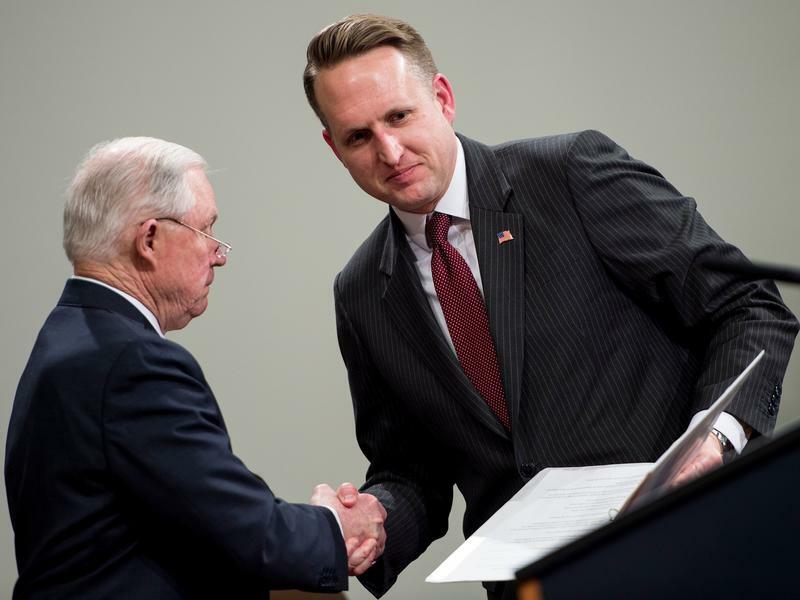 Justice Department official John Gore must sit for questioning by attorneys for the lawsuits over the citizenship question his department requested to be added to the 2020 census, a three-judge panel of the 2nd U.S. Circuit Court of Appeals has ruled. 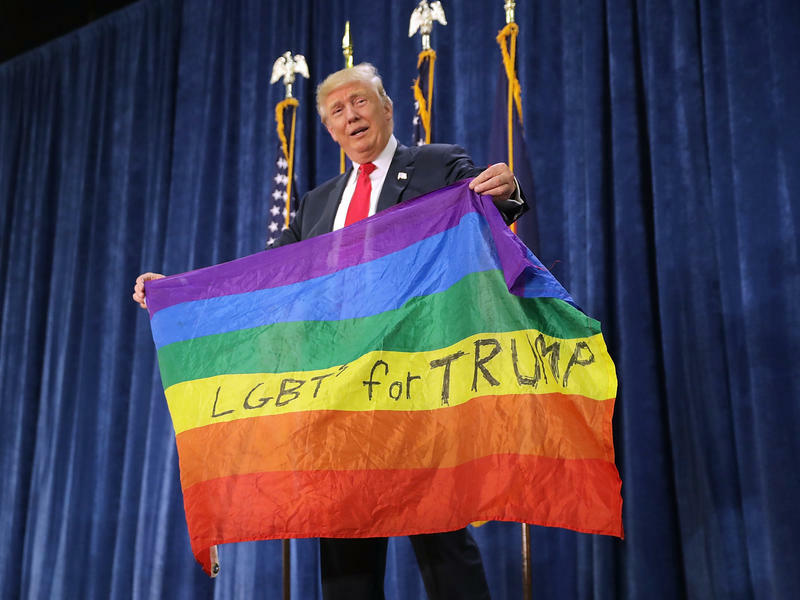 Plans to add questions about sexual orientation and gender identity to the largest survey in the U.S. — the Census Bureau's American Community Survey — stalled after President Trump entered the White House last year. 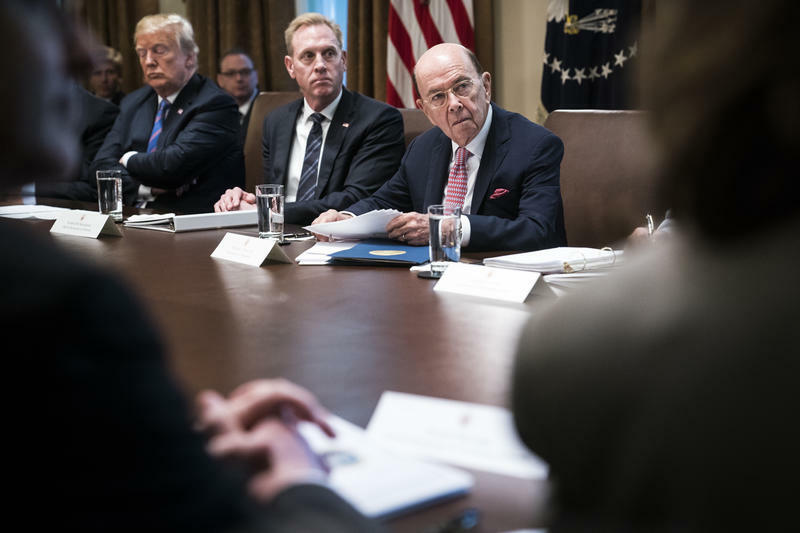 The Justice Department, which the Trump administration says needs the controversial citizenship question added to the 2020 census, initially did not want to make the request, according to newly unredacted portions of a memo. 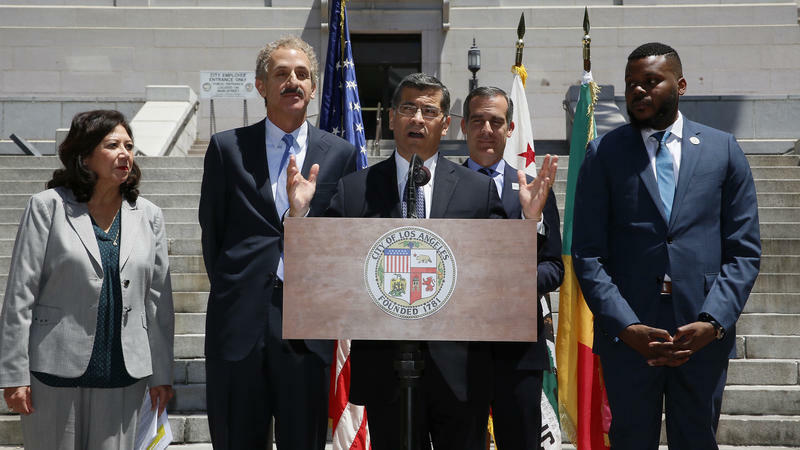 The first potential trial of the six lawsuits over the hotly contested 2020 census citizenship question could kick off the day before voters head to the polls for the upcoming midterm elections. During a court hearing at Manhattan federal court on Friday, U.S. District Judge Jesse Furman set the tentative start date for Nov. 5, adding that his "strong instinct" is that the two cases before him require a courtroom trial before he can issue a ruling. 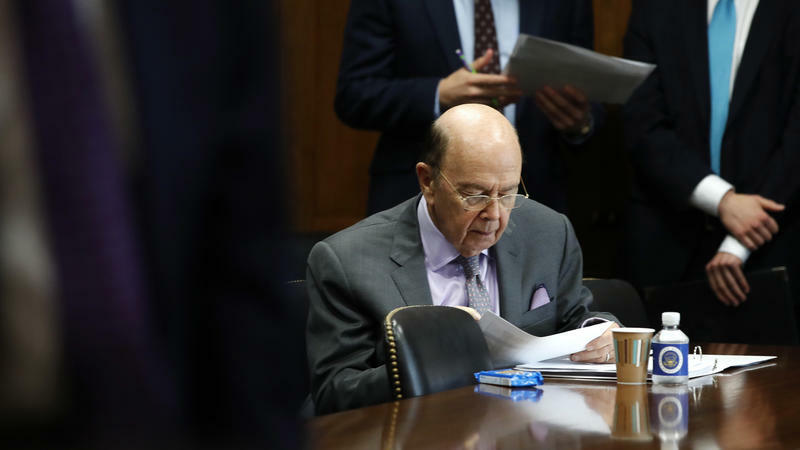 Commerce Secretary Wilbur Ross and his staff prepared to embark on a legal fight that would take them to the highest court in the U.S. long before announcing the controversial decision to add a citizenship question to the 2020 census. 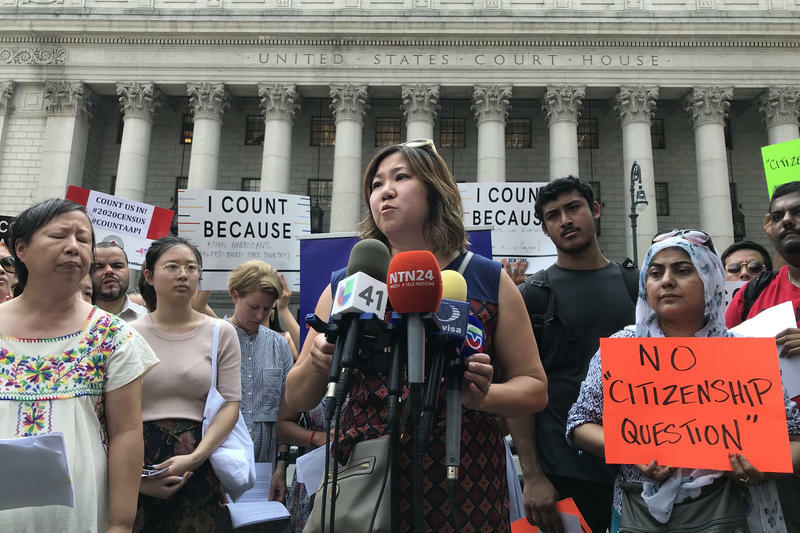 In the lawsuits over the hotly contested 2020 census citizenship question, attorneys for the plaintiffs are facing a memory problem. 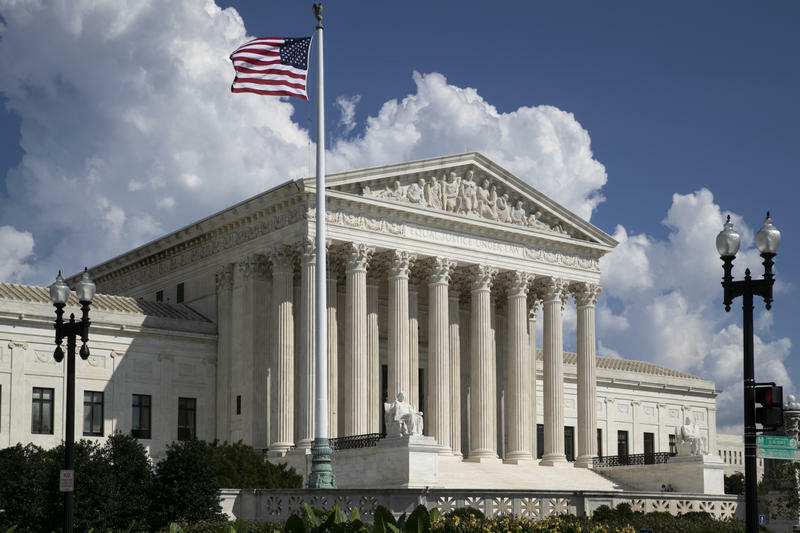 A federal judge in Maryland is allowing a lawsuit over the hotly contested citizenship question on the 2020 census to proceed, bringing the total number of lawsuits judges have greenlighted despite the Trump administration's efforts to get them tossed out of court to five. 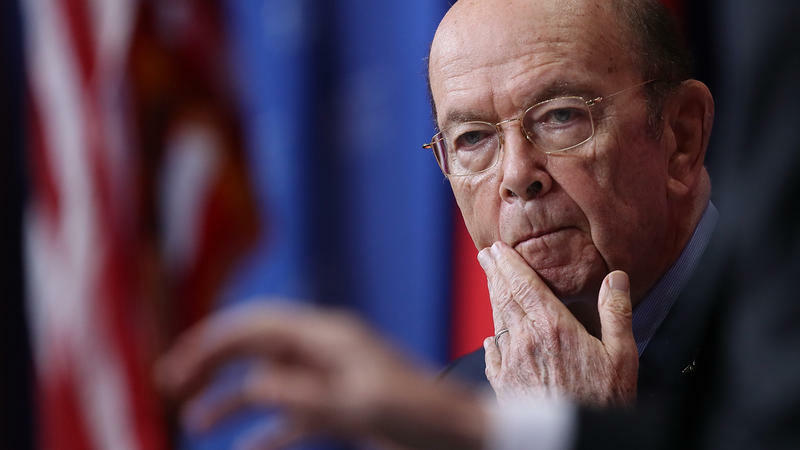 The Trump administration has lost another round in its efforts to get courts to dismiss lawsuits challenging the citizenship question it added to the 2020 census. 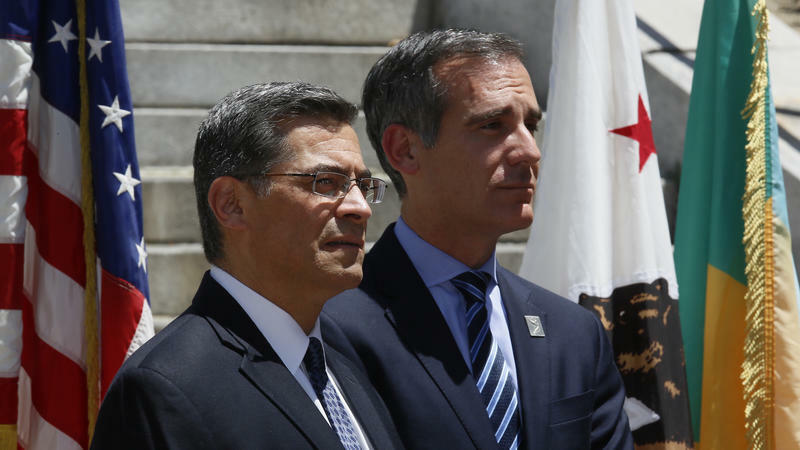 On Friday, U.S. District Judge Richard Seeborg issued an order allowing two cases filed at San Francisco federal court to continue. 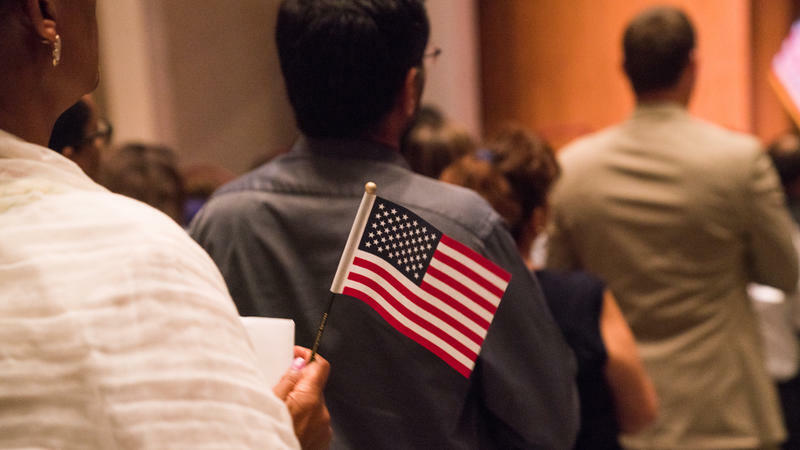 The legal fight over the controversial citizenship question on the 2020 census is likely to continue at San Francisco federal court. 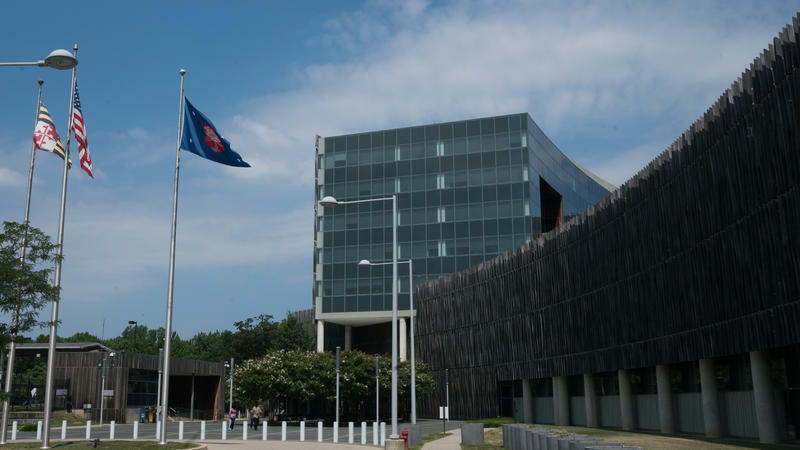 "I believe the case will proceed," U.S. District Judge Richard Seeborg said Friday during a hearing on whether to dismiss two of the lawsuits against the Census Bureau and the Commerce Department, which oversees the census. 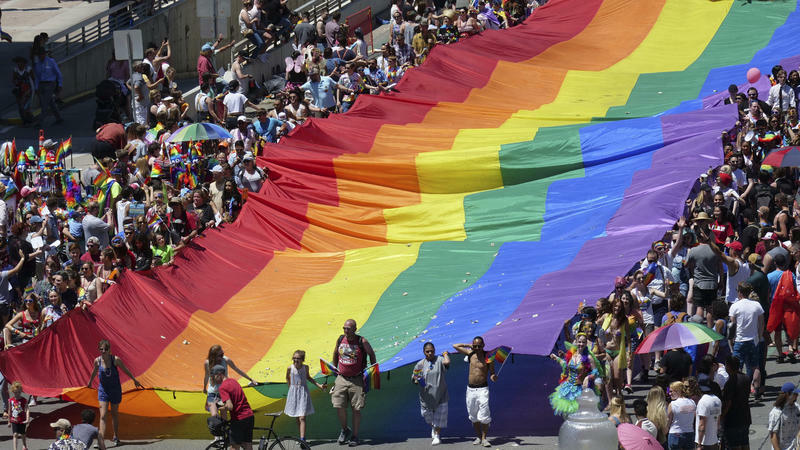 A group of Democratic senators have introduced a bill on Tuesday that would require the U.S. census and the country's largest survey to start directly asking about sexual orientation and gender identity. If the Census Equality Act becomes law, sexual orientation and gender identity questions would have to be added to forms for the census by 2030 and for the American Community Survey — a survey that about 1 in 38 households are required by federal law to complete every year — by 2020. With less than two years before the start of the 2020 census, the U.S. government is back on the market for a new contractor to print forms and letters for the upcoming national head count. 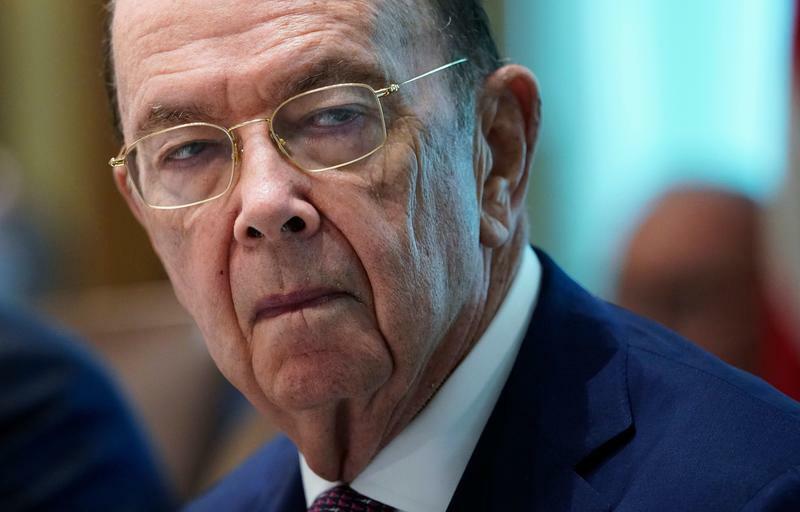 Months before the Justice Department submitted a formal request for a citizenship question, pressure to add one to the 2020 census was mounting from a powerful decision-maker behind the national head count: Commerce Secretary Wilbur Ross. Editor's Note: This story contains a vulgar word. 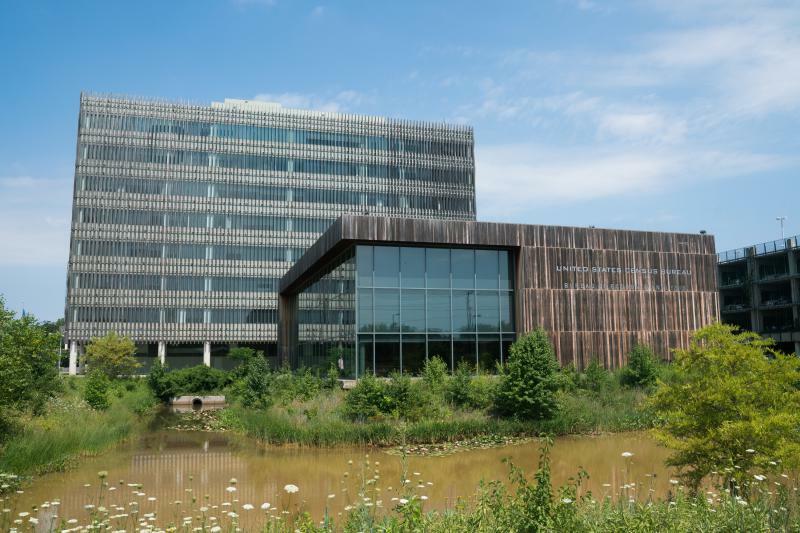 The U.S. Census Bureau has stopped plans to form a new committee of advisers for the upcoming 2020 census, according to a letter obtained by NPR. 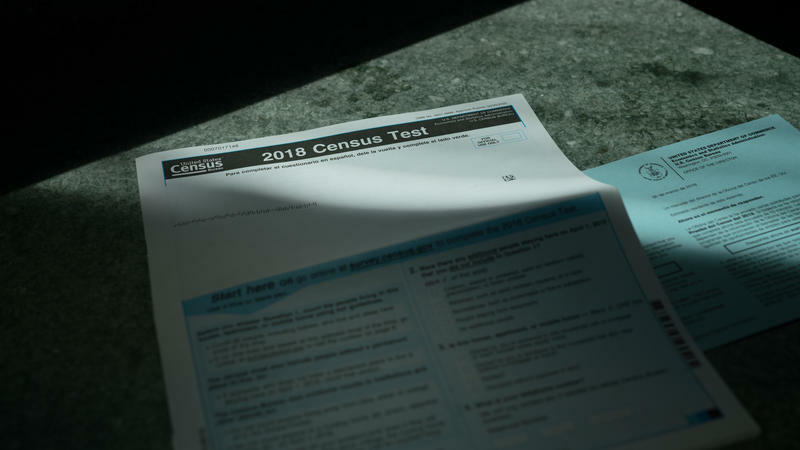 The decision comes as the agency prepares for the once-a-decade head count of every person living in the country while battling multiple lawsuits over a new citizenship question and cybersecurity concerns about the first U.S. census to be conducted online. 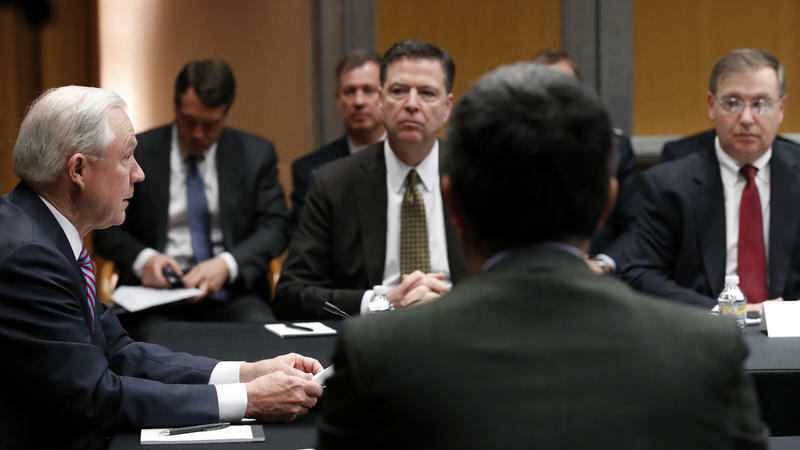 Similar advisory committees were put in place before the national head counts in 2000 and 2010. 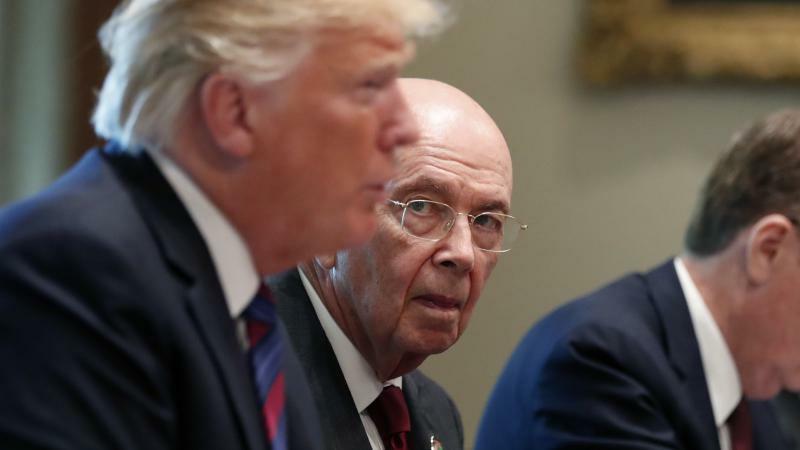 A few months after he started leading the Commerce Department, Secretary Wilbur Ross became impatient. 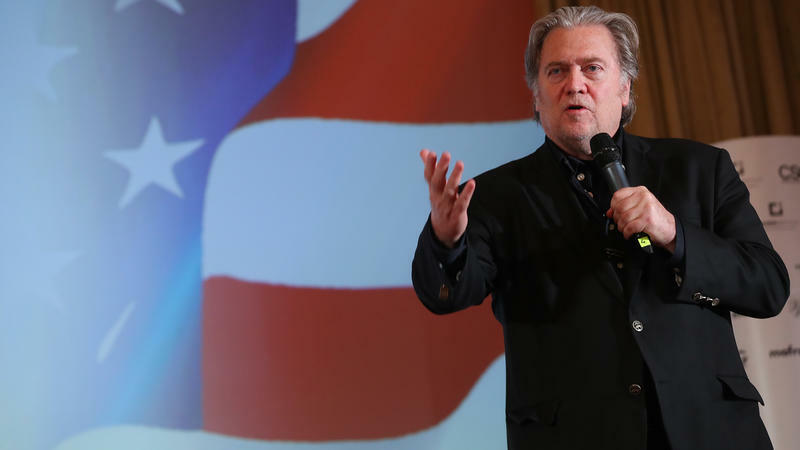 As a powerful decider for the U.S. census, he had a keen interest in adding a citizenship question to the 2020 census as soon as possible. 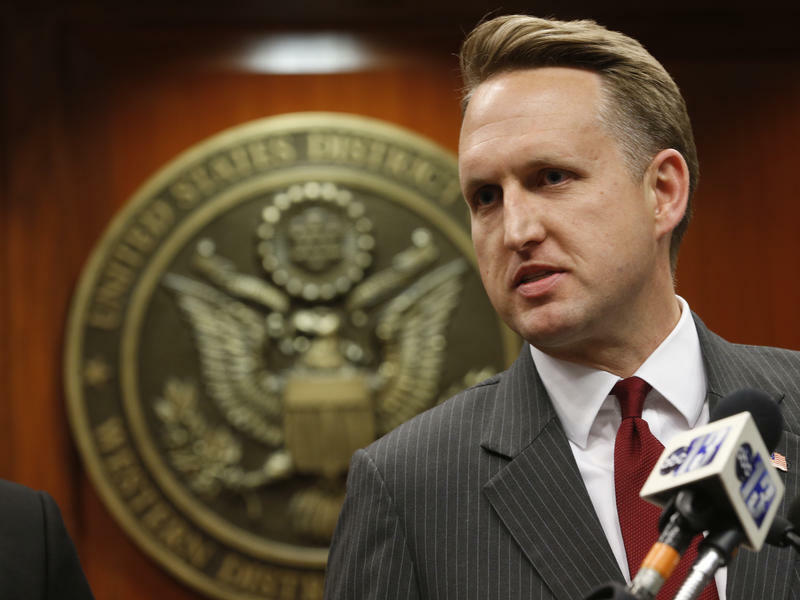 The White House has announced Steven Dillingham as its nominee for the next director of the U.S. Census Bureau. 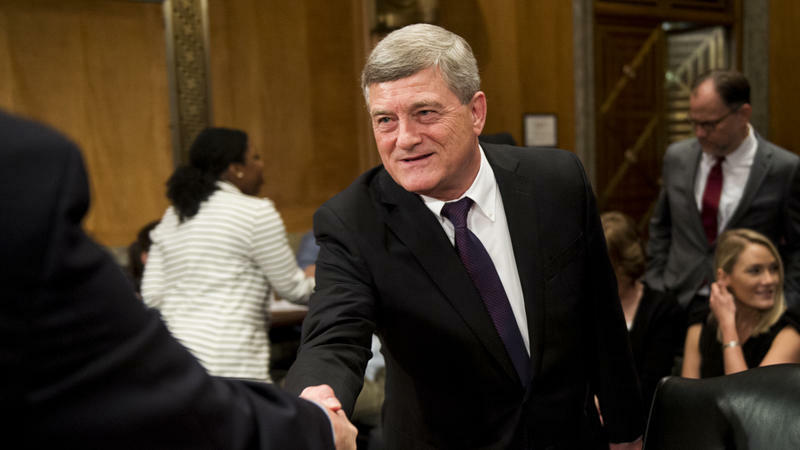 If confirmed by the Senate, Dillingham will oversee an upcoming national head count that has already sparked a legal fight over a new citizenship question and cybersecurity concerns as the first U.S. census to be conducted mainly online. 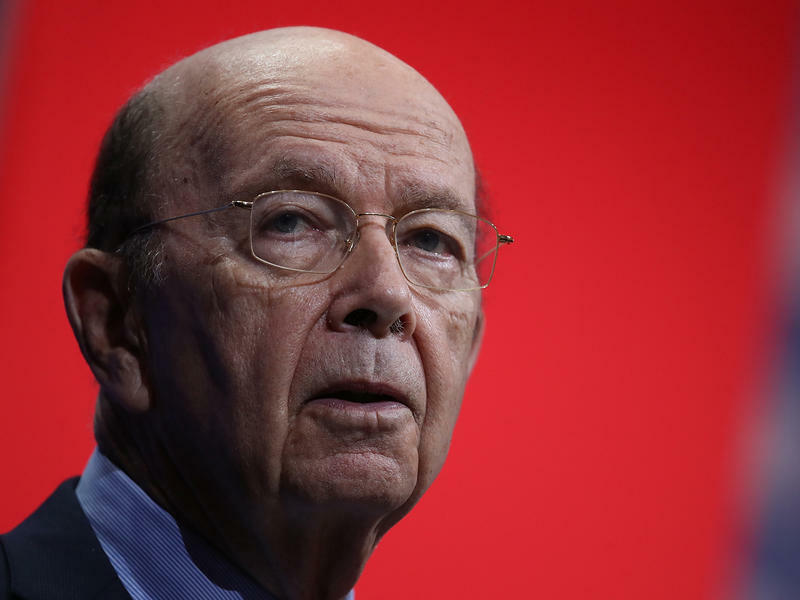 Why did Commerce Secretary Wilbur Ross, who oversees the census, approve adding a hotly contested citizenship question to 2020 census forms? 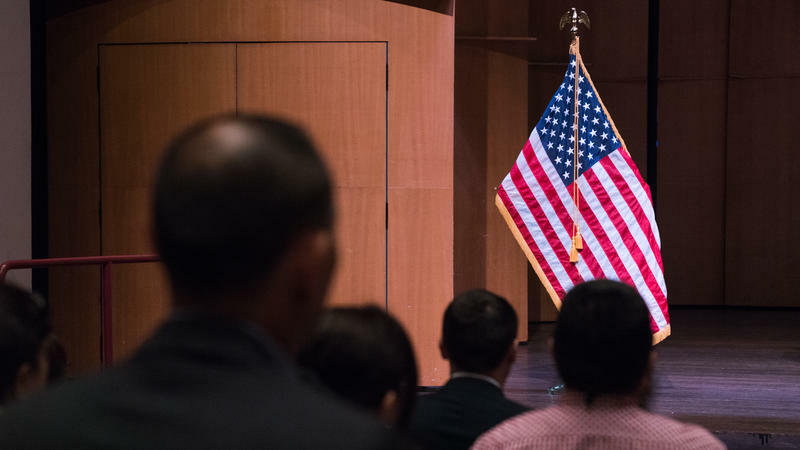 The acting head of the Justice Department's civil rights division, John Gore, dodged questions from lawmakers Friday about why the department requested a controversial citizenship question to be added to 2020 census forms. 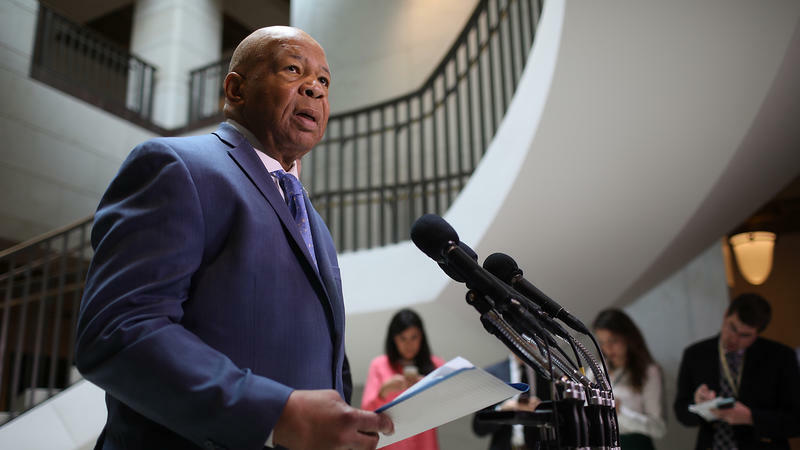 Democratic lawmakers are calling for a subpoena to force the U.S. Census Bureau and Commerce Department to release internal documents about the decision to add a controversial citizenship question to forms for the upcoming national head count. 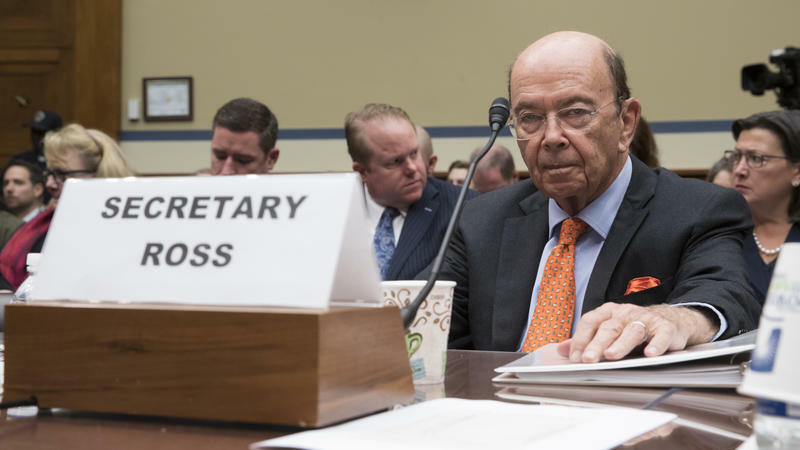 The request comes two weeks before a congressional oversight hearing on the 2020 census.